Tozer Seeds America (Tozer), recently announced that their hybrid seeds of celery will be available on all their commercial lines beginning in January 2019. Tozer Seeds said its hybrid lines demonstrate improved vigor, uniformity and speed to harvest. Existing celery lines include TZ 6200, TZ 0295, Hadrian, Hudson, and Rivalry. 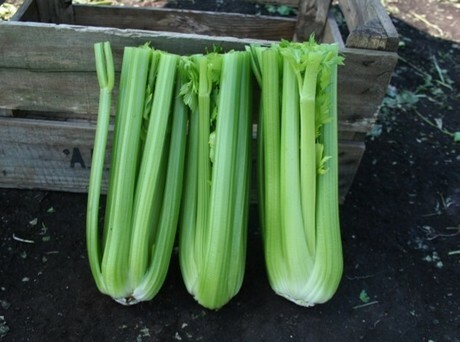 According to the company, Hudson and Rivalry, the newest darker green celery varieties, have shown great promise for the main season with what they see as exceptional yield and excellent fusarium race 2 resistance. Tozer says they are an ideal choice for main season and winter productions due to their yield, tolerance to fusarium, holding ability and flavor. “Our main goal is to lead the market with constant variety improvements which we hope will help the grower and the end consumer as well,” says Kuykendall. Tozer said growers benefit with a more vigorous, healthier plant which makes them easier to grow. The company also claim the benefits to retailers are better flavor, more interesting color and stronger stalks.